Classic movie turned stage musical, this show will have you dusting off those boogie shoes and bell bottoms. You won't want to miss all the greatest hits of the Beegees wrapped up in the disco wonderland of Tony Manero. For details and tickets, click here or visit mediatheatre.org. Think you're a super sleuth? Come to a Murder Mystery to see if you can solve a comic crime on a full stomach. 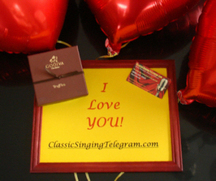 See one of our regular Performances at Peddler's Village in Lahaska or Fisher's Tudor House in Bensalem. 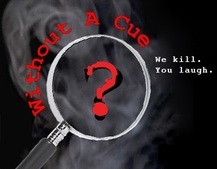 Or customize your own dining experience with a hilarious horror story from Without A Cue Productions: Click the picture or call (267) 994-1056 "We kill. You Laugh."